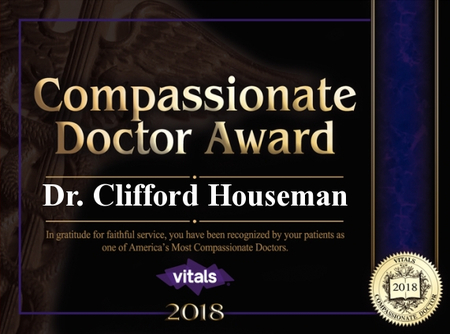 Dr. Houseman takes a compassionate and personal approach to care, giving his patients the time they need, and allowing them autonomy in deciding the treatment option that suits them best. Dr. Houseman received his medical degree from Des Moines University of Osteopathic Medicine, Des Moines, Iowa in 2007 and completed his neurosurgical residency at North Shore University Hospital, Manhasset, New York in 2013. 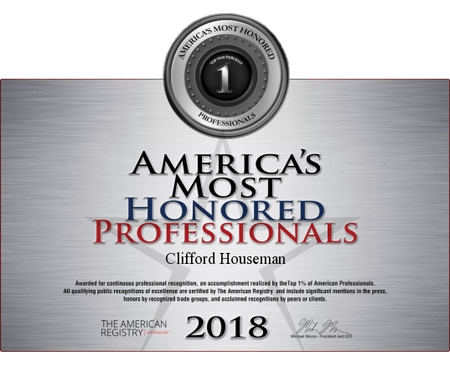 Dr. Houseman went on to complete his neurological spine surgery fellowship at Vanderbilt University Medical Center, Nashville, Tennessee in 2014. He was board-certified by the American Board of Osteopathic Surgery in 2014 and is currently a fellow of the American College of Osteopathic Medicine. Dr. Houseman has been the Chief for the Neurosurgery section, Ascension Macomb-Oakland Hospital since 2015. 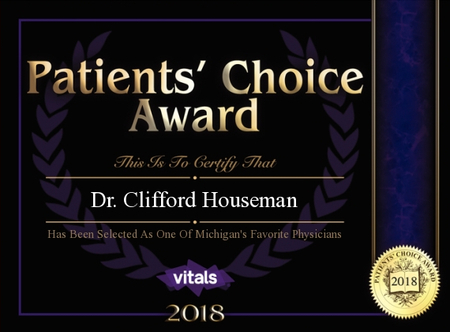 Dr. Houseman became a clinical assistant professor of the College of Human Medicine, Michigan State University in 2016. My patients and I connect on a level that’s very different from most other doctor-patient relationships. It’s almost like becoming a friend, but still having trust in knowing that I’ll be able to take care of them and try to get them through whatever they need next.